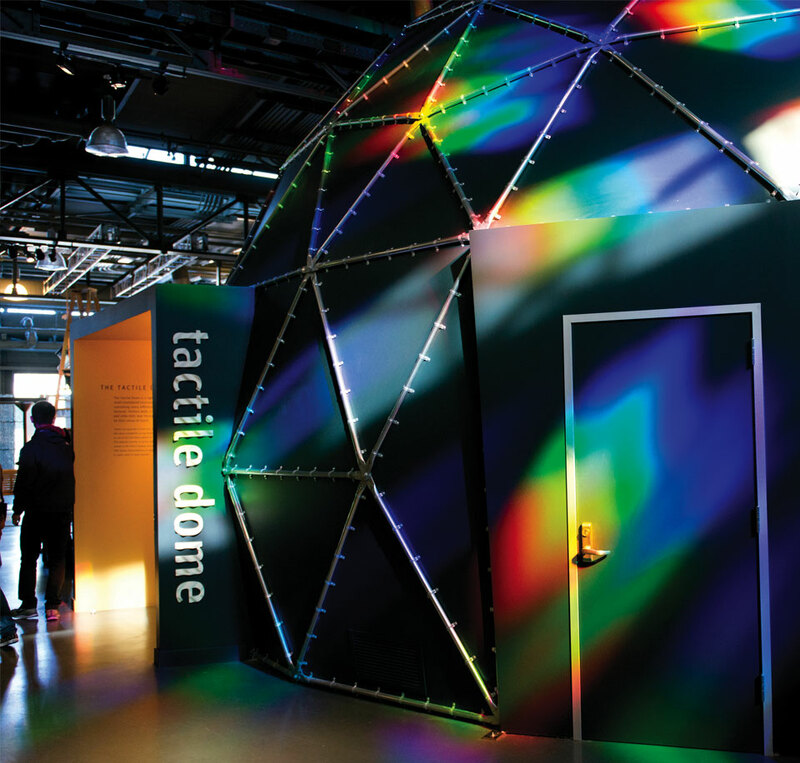 Thursday, October 4, 2018 • 6:00–10:00 p.m.
Join us for an evening tuned to listening, music, and the physics of sound. 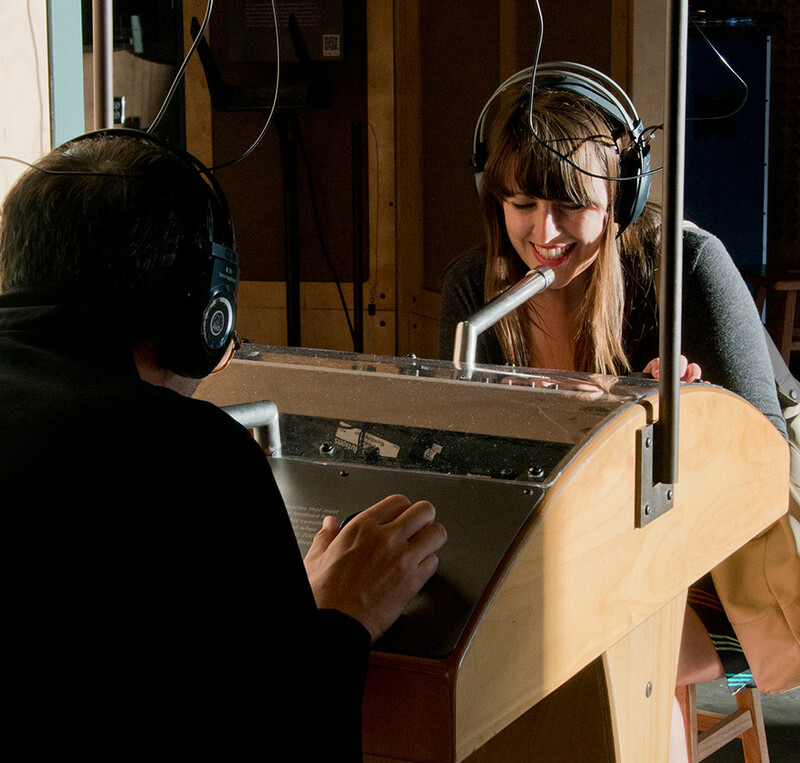 Inspired by the Hardly Strictly Bluegrass Festival held in Golden Gate Park on October 5–7, tonight’s program features instruments and sonic experiments. Estuaries, where land meets water and rivers meet the sea, are home to a dazzling array of plants, birds, fish, and invertebrates, and are important places for humans, too. Grab a Marsh Cooler—the signature cocktail of the evening—and join representatives from estuary conservation programs around the country to learn about these remarkable systems. Resonating with another person is usually considered a good thing—you’re sharing ideas; you’re on the same (figurative) frequency. When a glass resonates with a speaker, however, things might not go so well for the glass. When they share the same (literal) frequency, their moment of synchronicity might tear the glass apart! 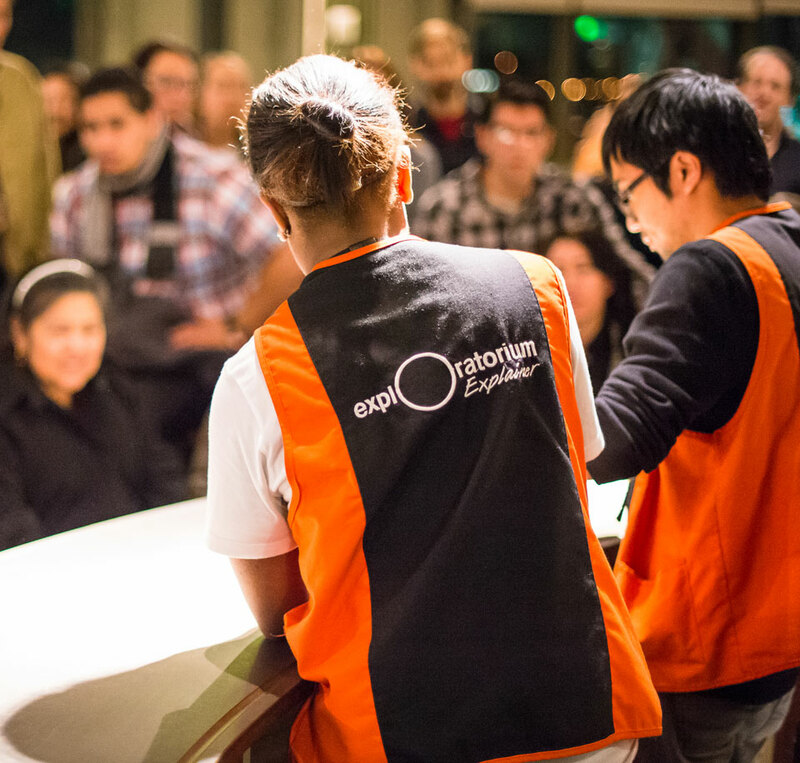 Come experience the downside of a good connection with Exploratorium educator Zeke Kossover. Three-part harmony, lonesome duets, banjo breakdowns, and honky-tonk sorrow: Bay Area bluegrass band Windy Hill’s original music stands between the history of bluegrass and its bright and twangy future. Dance deep into the Grateful Dead Archive—thousands of documents, recordings, objects, equipment, and art created or collected by the members of this iconic band over the course of decades. UC Santa Cruz librarian Jessica Pigza comes bearing stories, clips, and special objects from the archive that reveal how the band—with the help of staff and a wide-reaching community of fans—pioneered new ways of thinking about work, concert sound and recording, and the relationship between creators and their communities. To build your own personal sound system, you won’t need earphones, wires, or any kind of battery. Try using a coat hanger and some string to produce musical sounds that only you can hear.